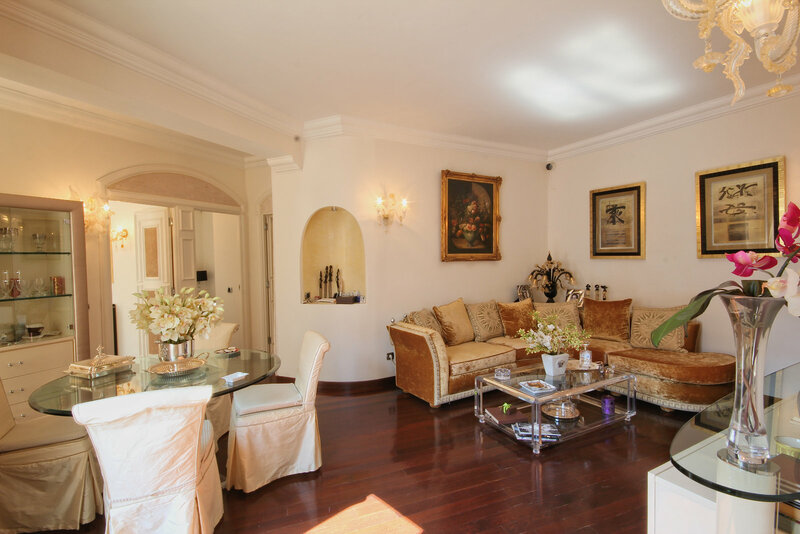 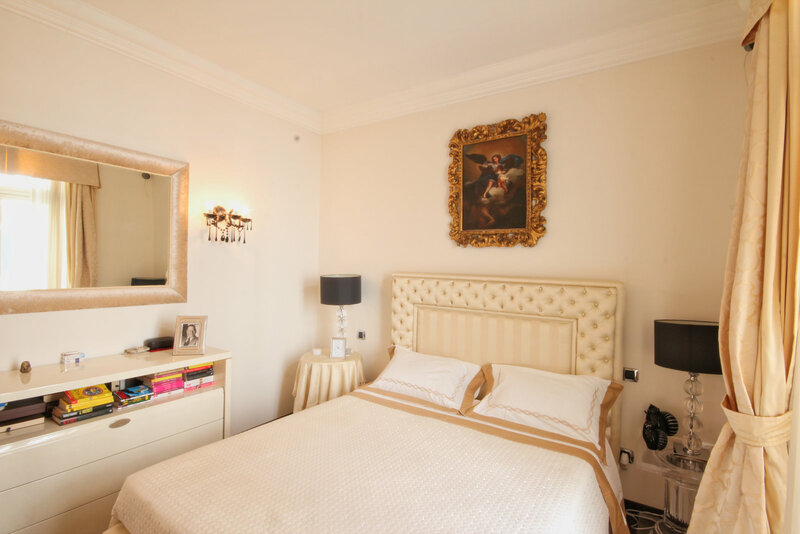 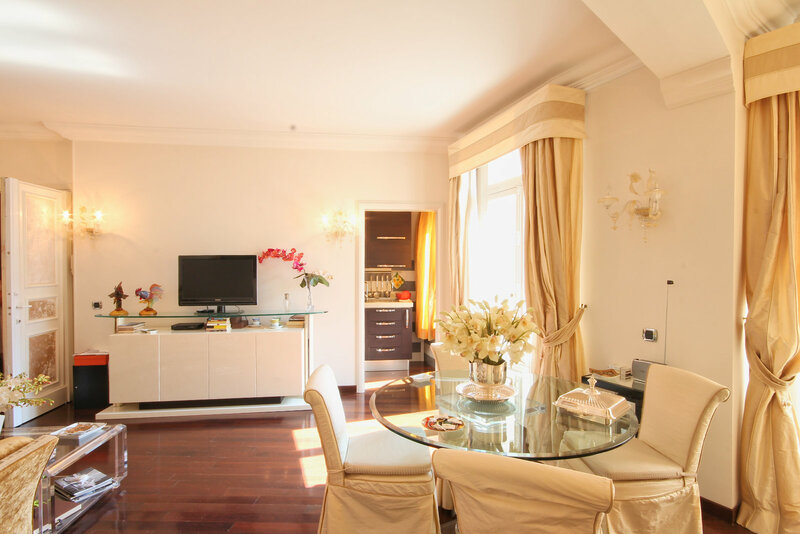 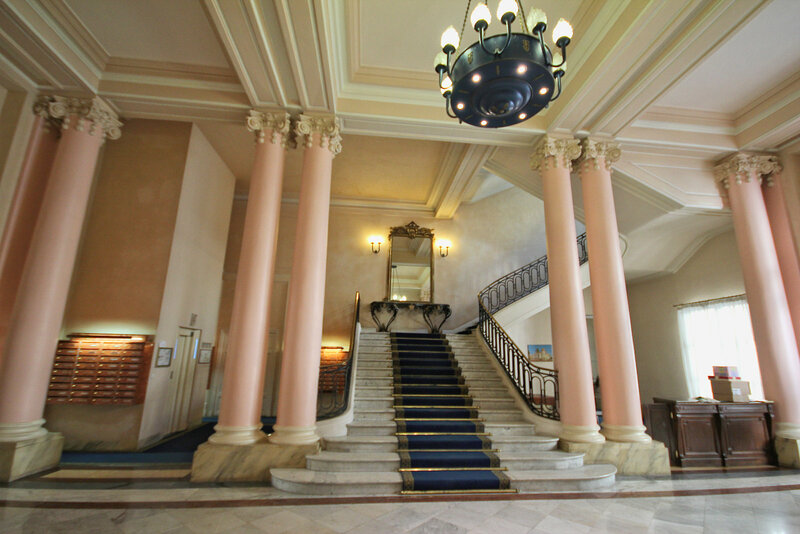 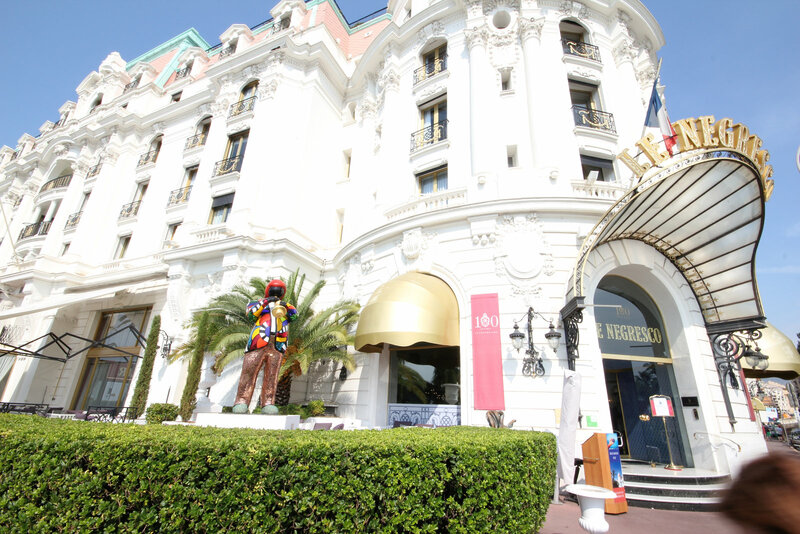 This is one of the more luxurious apartments in the famous landmark Negresco on the Promenade des Anglais. 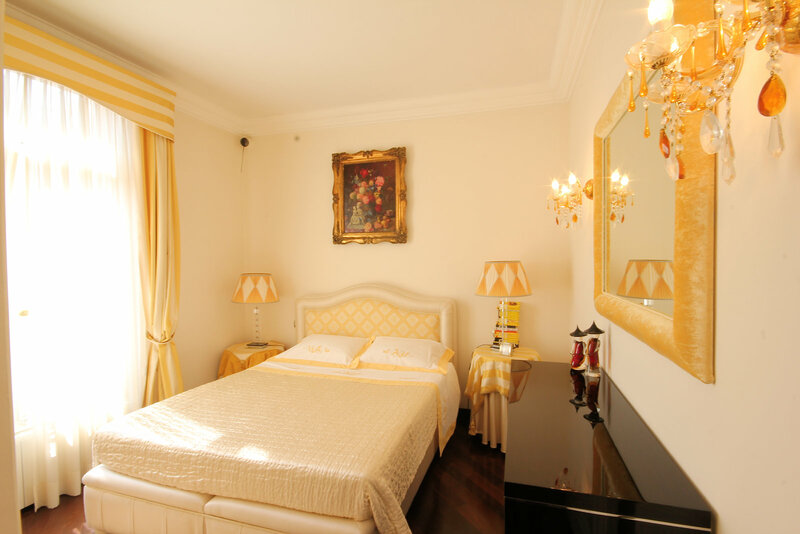 On the fourth floor and south facing, it is 68sqm, has good size living and dining areas, a separate kitchen, two good size bedrooms, and a large bathroom. 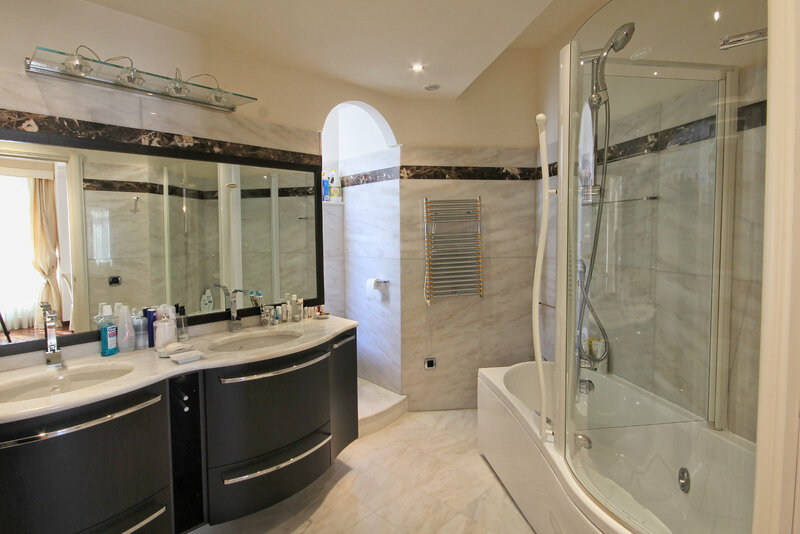 Great attention to finishing, with hardwood flooring throughout and marble in the bathroom. 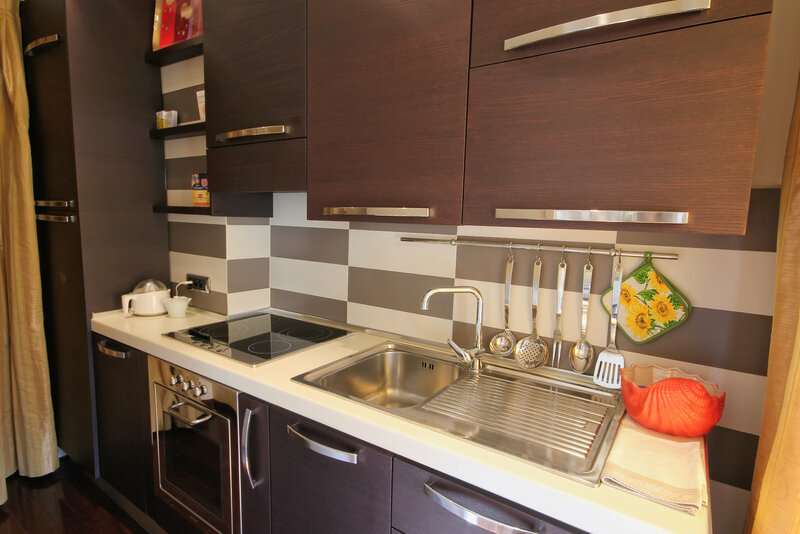 A premium apartment in premium area.